When it comes to music, I take my listening very seriously and luckily MIke does too. Around the flat, we have so many high-quality speakers for the TV and our sound system, and we even have a pretty impressive KRK Systems set up for the computer. If you’re going to listen to music. 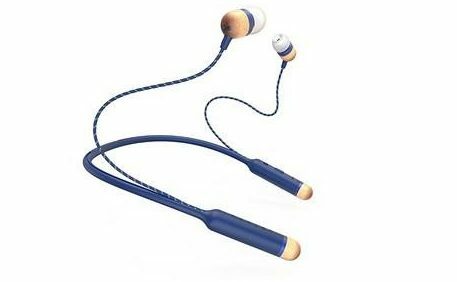 it’s got to be worthwhile, I mean, there’s nothing worse than the tiny reverb that some mobile phone speakers give you so we have both invested in far better earphones for when we are out and about and commuting. I’ve recently found out about House Of Marley which are stocked at HMV and these have not only nailed how sound should be heard in headphones but also look pretty darn cool too. Marley headphones are becoming known for reproducing your favorite music with smooth, powerful bass, stunningly precise mids and an energized high-end sound as each product undergoes custom tuning to deliver the most realistic and powerful performances possible. So when you’re stuck on the Central Line during rush hour, you can fully lose yourself in that guitar solo from that band you came across at the festival you were at over the weekend. Not only that, they’re made with a promise to be of superior quality, earth-friendliness and have a commitment to global charitable causes which makes them even more of a win to purchase from. When I say earth friendly I literally mean they’re a really sustainable company using their exclusive REWIND™ fabric, cotton and canvas textiles, plenty of recycled plastics and metals, bamboo and Forest Stewardship Council-certified woods. They are literally doing their very best to keep the product as harmless to our world as possible. The Marley lot even have their own charity that supports the youth of today, our planet and the hope of having a more peaceful world. I’m a total headphone wearer as I’m not big on having the buds of earphones in my ears and the House of Marley range even have a banging set of blue headphones that so suit my asthetic in life! The Positive Vibration range have all that this music enthusiast wants in a pair of headphones; big 50mm dynamic drivers, soft ear cushions and aluminum ear cups with wooden accents so I look super stylish, and they even fold up making them handbag friendly which is ideal for when you’re on and off trains all the time. Mike is the total opposite and swears by having proper earphones having the best sound, so the Smile Jamaica Bluetooth range suit his needs a lot better. They have been acoustically balanced and made to be so durable and comfortable that he can take them straight from the commute to the office and finish his day down the gym without even thinking about if his headphones will cope. 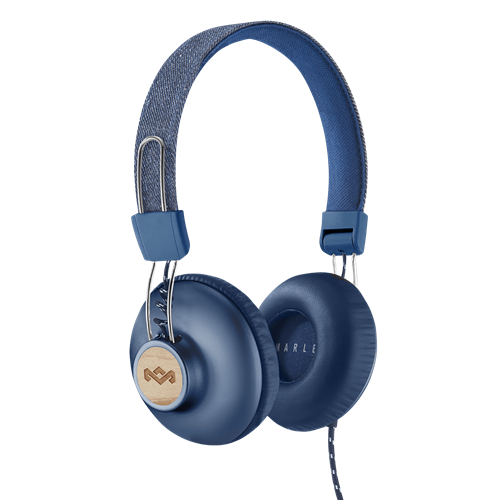 The House of Marley have nailed headphones and earphones on the head not only for sound but for sustainability, wearability and being so downright affordable. Headphones don’t have to break the bank to have a good sound, they just need the right team behind the scenes which this brand certainly does! "Eight Great Reasons to Invest in a Private Number Plate for Your Car *"